Training sessions provide an in-person opportunity for volunteers to interact, share stories, and meet mentors, new volunteers, and staff. 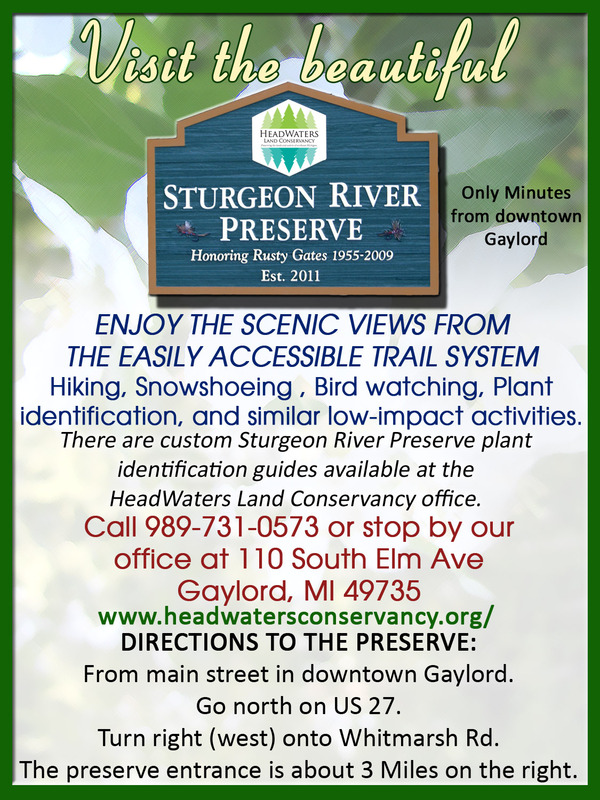 Location: HWLC Conservation Easement property (less than 10 minutes east of Gaylord). Directions provided upon registration. 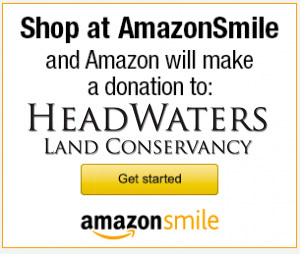 Call 989-731-0573 or email LBenjamin@headwatersconservancy.org to register.